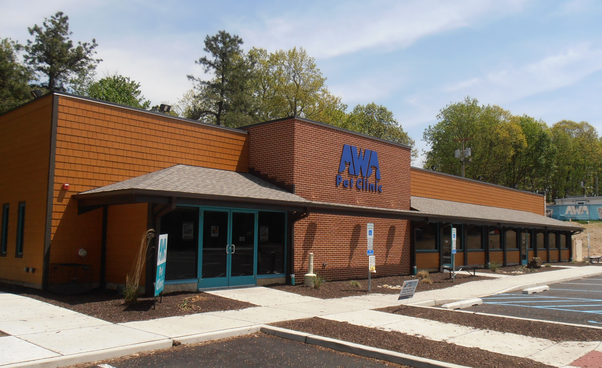 Master Plan, Expansion, & Addition of Animal Welfare Facility - Voorhees, N.J.
Project: This Project involved a new addition to the existing animal shelter, a new clinic building, and a master plan for the future expansion. New construction clinic building is 1 story, 4,012 sf. gross, climate-controlled, and the animal shelter is 4,771 sf. Provided master planning and design services. Project: Facility Expansion. The owner required an additional and larger indoor sales showroom and office area to exhibit new luxury quality boats. The new building is 7,000 sf. climate controlled with specialty lighting. 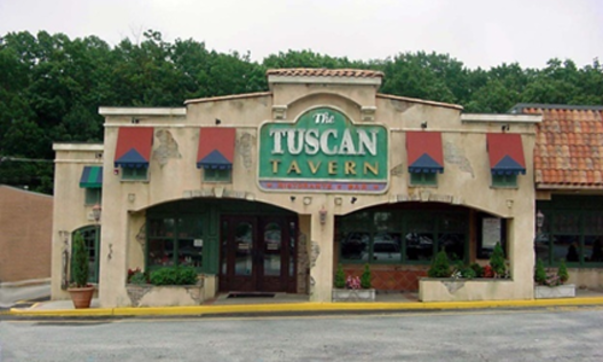 New Tenant Fit-Out – Laurel Springs, N.J.
Project: The project consists of a tenant fit-out in the Laurel Hill Plaza shopping center. Alterations and additions were made to the exterior and interior in order to convey an Italian eatery with a European feel. Project: The project consisted of removal and replacement of the existing deck system. A new wood deck, expansion control system and liquid waterproofing membrane were applied over the existing structure. 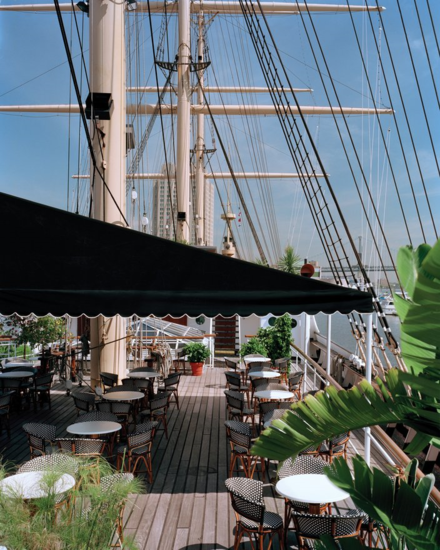 The Moshulu originally set sail in 1904; through her career, she served as a cargo ship, fought in World War I, and now she is a restaurant in the city of Philadelphia. 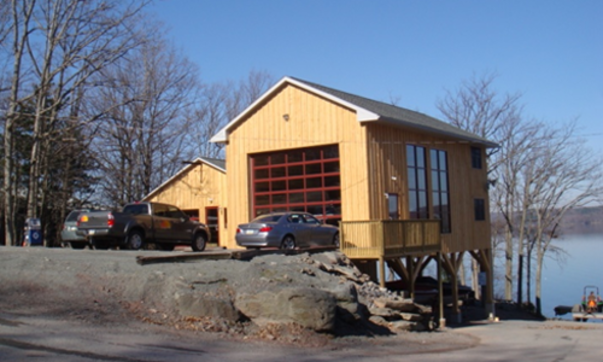 Project: Remus Architecture served as the Architectural Design Consultant for the original owner of this mountain top facility. 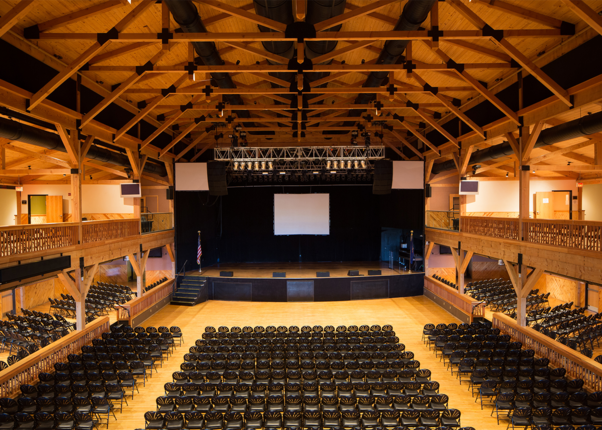 The project included an entertainment venue with sound studios, restaurant, and a gift shop. 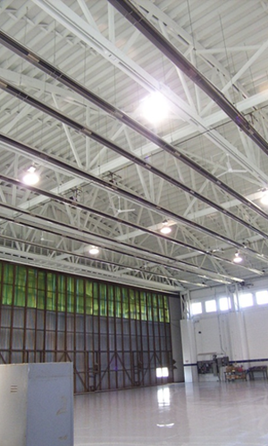 Project: Structural building analysis and repairs to the existing hangar. Installation of new gas fired and radiant heating system. 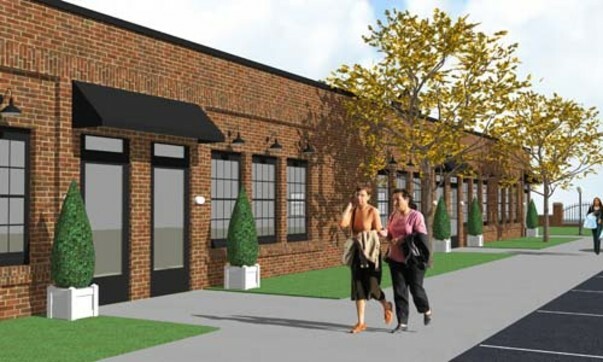 Proposed Office Suites - Gibbsboro, N.J.
Project: A new office building conversion from existing construction garage with additions to provide rentable offices.